Breakfast at the hotel. Day free for leisure till 1700 hrs (05:00 pm). Pickup from the hotel around 1800 hrs (06:00 pm) for Night Safari Tour. 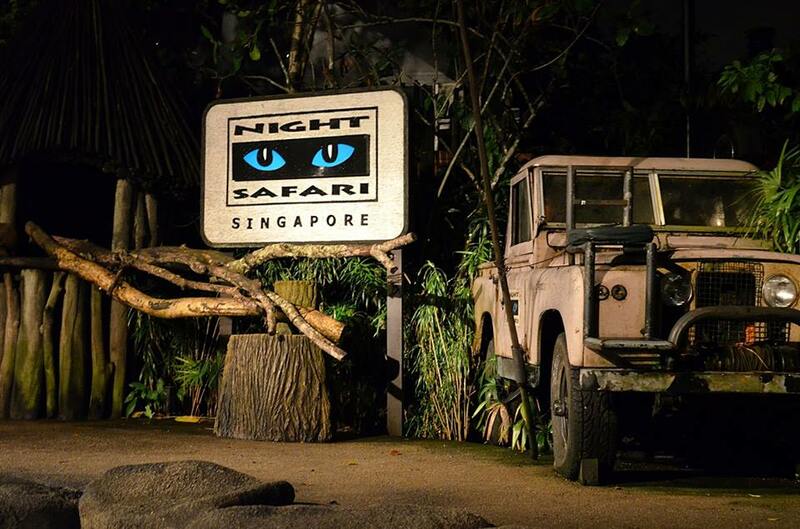 Night Safari, Winner of the Singapore Tourism Awards Best Leisure Attraction Experience, is the world's first tour of its kind. 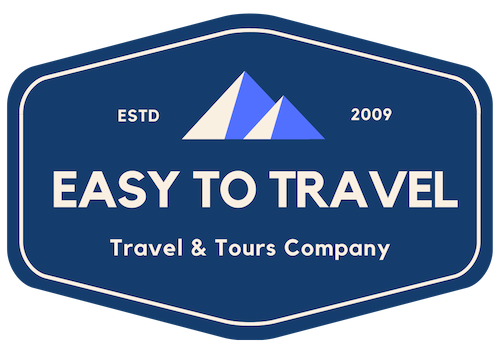 On an open tram you'll explore 86 acres (40 hectares) of jungle adjoining the zoo, passing a large reservoir and weaving through habitats specially designed to replicate the Himalayan foothills, Southeast Asian rainforest and Indian subcontinent. 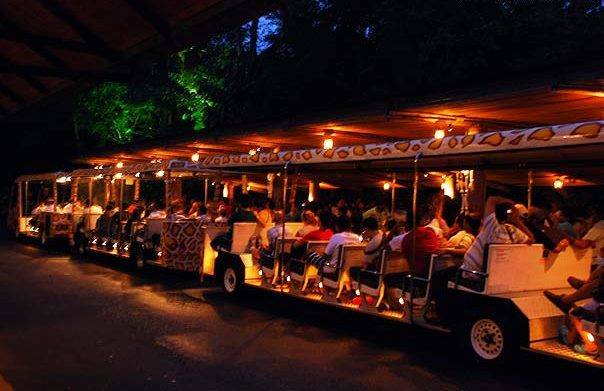 Enhanced by the subtle glow of moonlight, the jungle comes to life with roaming animals as you travel in a safe, open tram. 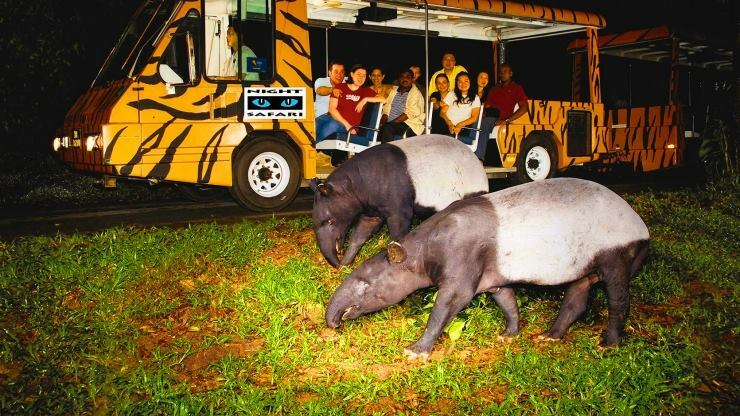 You'll ride along the trail and weave through habitats specially designed to replicate the seven natural environment. Watch a show: Creatures of the Night. Departure from the tour at approximately 09:45 pm. Note : Shows are extremely popular and entry is not guaranteed if stadiums fill to capacity. We recommend guest to keep this in mind and line up early.